Fancy an exciting day out this Summer? 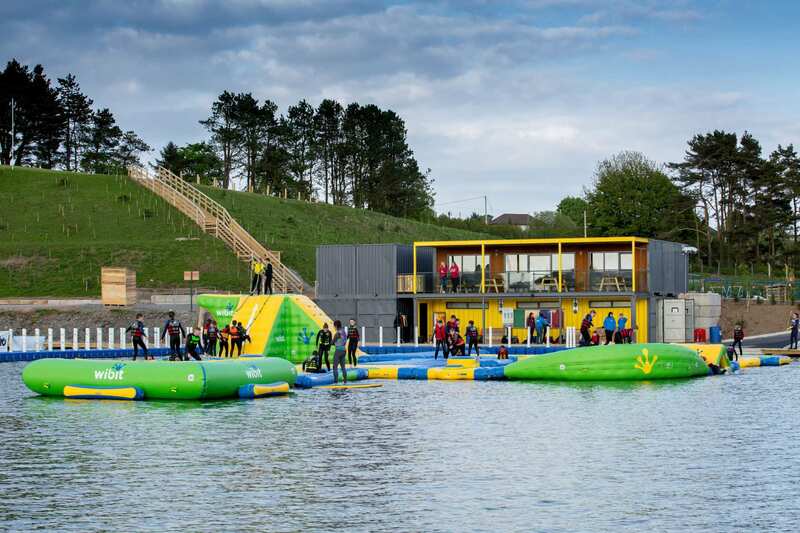 We've teamed up with Let's Go Hydro to give Q Radio listeners the chance to win a visit to Irelands largest Aqua Park. Let's Go Hydro is situated on the stunning forested grounds of Knockbracken Reservoir in Carryduff and features beautiful views across Belfast. The site has been transformed and developed into an international watersports mecca. The aqua waterpark at Let's Go Hydro boasts an inflatable obstacle course on water, ideal for adults and kids alike. 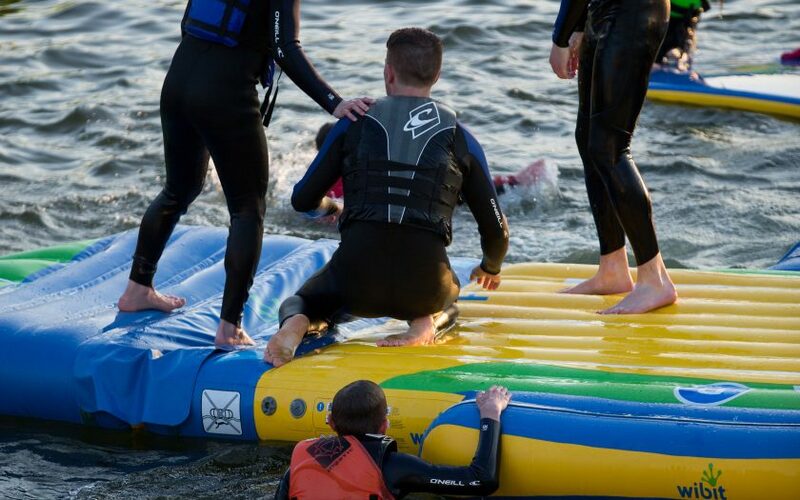 Featuring an XXL Tower, slide and climbing wall, hurdles, wiggle disks, ramp, podiums and a floating trampoline - it is the perfect day out for individuals, families and large groups. Are you up for a fun challenge and prepared to get wet? Race your friends and take on the 'Let's Go Hyrdo' obstacle course this summer - enter now for your chance to win! You must be aged 7 or over and at least 110 cm tall – you must be comfortable in the water and able to swim. You will need to bring Swimming kit and a towel. Buoyancy aid provided if you need a wetsuit can be hired on site for £5. Find out more information regarding prices, opening times and to book a session at Let's Go Hydro click here. Entrants must be comfortable in the water and able to swim. The session at Let's Go Hydro aqua park will last 50 minutes.